Email marketing is a game of numbers. You need to track these 9 metrics in order to know what works and to continually improve on your email performance. 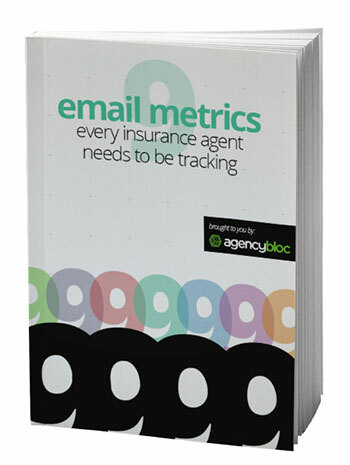 Find out all of the details for tracking email metrics in this FREE ebook!